So, I am now a confirmed lunatic. 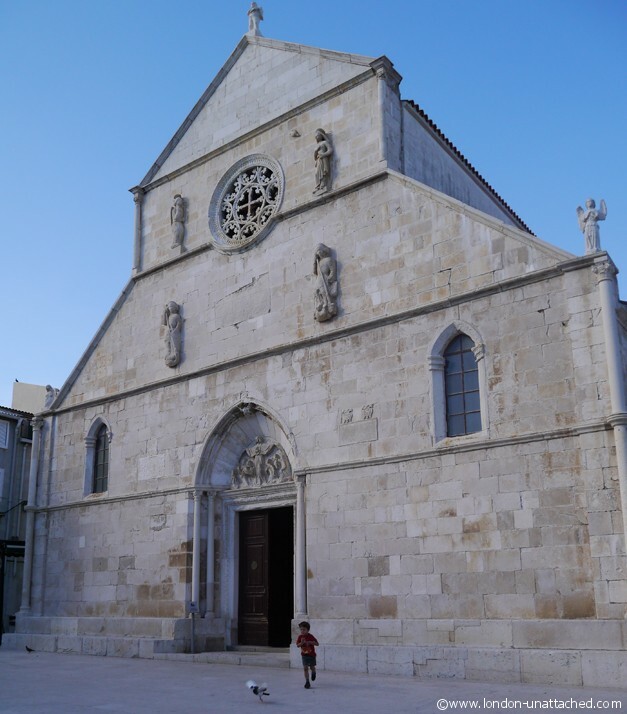 After my visit to Portugal a few weeks ago and then Abruzzo to speak at Blog-Away, I thought I’d have a week or so to catch up on sleep, work and generally settle back down again before I went to Barcelona. And then I got an email asking if I’d like to go to Croatia. Well of course I wanted to go. And of course I said yes. The catch? I needed to go before 15th June, outside of peak season. That meant I had a small window of opportunity with less than a week after I got back from Abruzzo and just 12 hours back in the UK before I had to leave for Barcelona. My journey started at Zagreb Airport. It was pouring with rain and although it was slightly warmer than the UK I was just a little dismayed. But, we drove inland to Slavonski Brod to learn about Fis and then on to Osijek, where I met Darko Mrkonjic who was to be my guide in Slavonia. Drinking coffee in the sunshine looking out over the stunning city square the next morning things seemed a lot more promising. 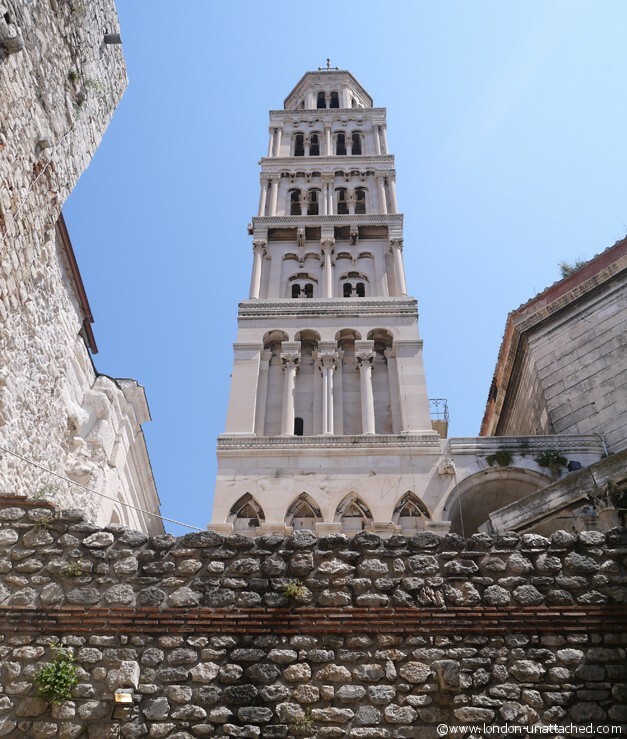 This part of Croatia is not well known but, packed with wonderful Austro-Hungarian buildings and off the tourist trail, it’s definitely worth visiting. 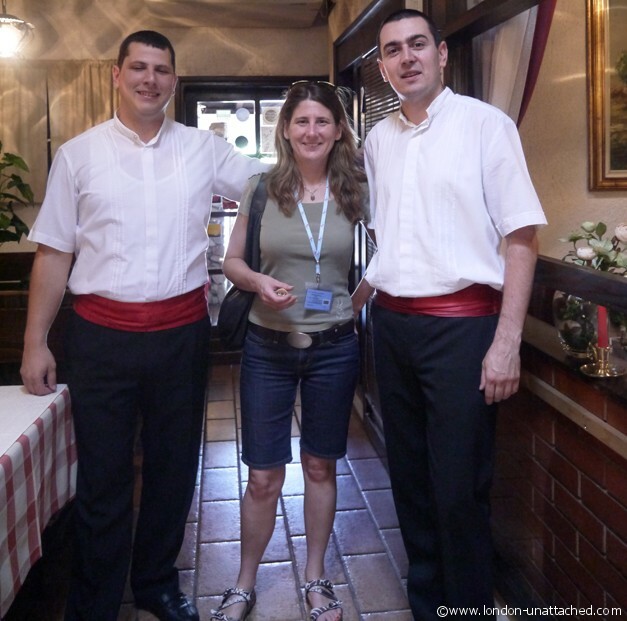 We went on to see wine cellars, organic farms and traditional food preparation. 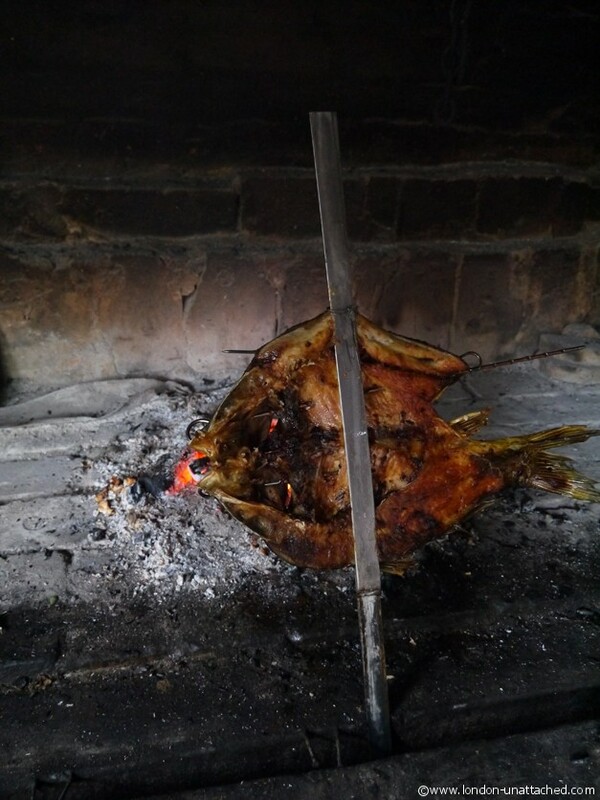 This carp was cooked on the edge of a wood fire, slowly so that it picked up a rich smoked flavour. 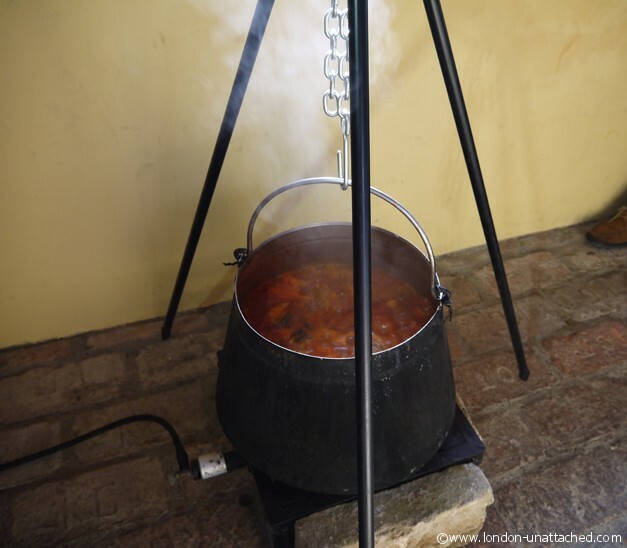 More of the food and wine of Slavonia later though, this post is just a quick summary of the colourful experiences throughout the trip. After Slavonia, we traveled to the Plitvice Lakes. I was astonished. Even with my rather dubious photography skills, I’ve collected a stunning set of pictures of what is sometimes considered as the eighth wonder of the world. 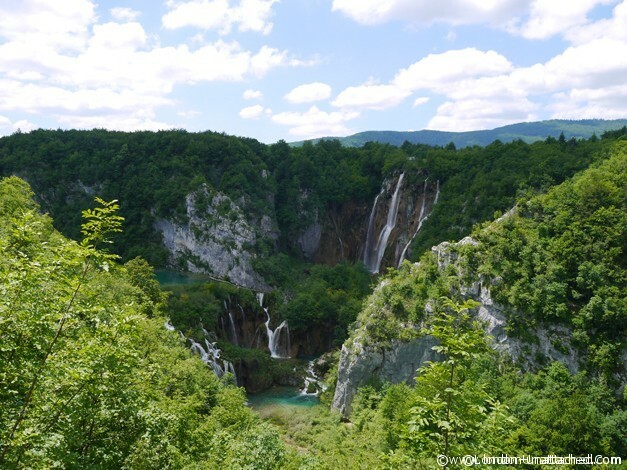 I’ll try my best to recreate what you might see on a visit to Plitvice in a more detailed post and to explain a little of how the lakes are formed and how the National Park is maintained. My first glimpse of the Dalmatian Coast was at Pag, a stony Island just off the mainland . There I discovered that there was more to the Island than the famous cheese – a wealth of history dominated by salt. Many thanks to Bernard Marzic and the other guides for bringing the story of this little island to life for me. And then, on to Split. A City that somehow manages to combine a real party spirit with a great heritage and a maze of historic sites. These Klappa singers were strategically positioned in a part of Dioclitian’s palace where the accoustic let their voices ring out through the square. And where else would you find a beautiful belfry tacked on to a Roman Mausoleum to create the smallest Cathedral I’ve visited. Ana Vuletic whisked me through the City showing me everything from medieval rubbish chutes to the fish market before treating me to fabulous lunch of local hams, cheeses and fish at Konoba Varos. This is, of course, just a tiny insight into the week’s activities. My plan is to write in more detail about some of the places and post more photos. But, since I have over 500 to process that may take some time. I hope you’ll visit for yourself and find out more about this vibrant and colourful country. 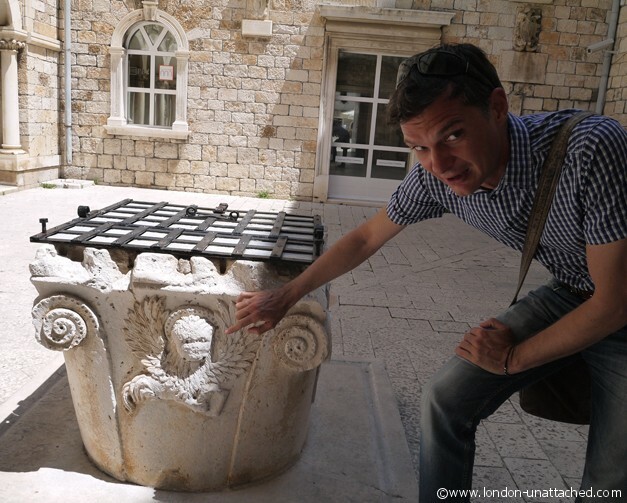 With many thanks to the Tourist Board of Croatia for inviting me to visit their country and for organising this trip. You have really great pictures! 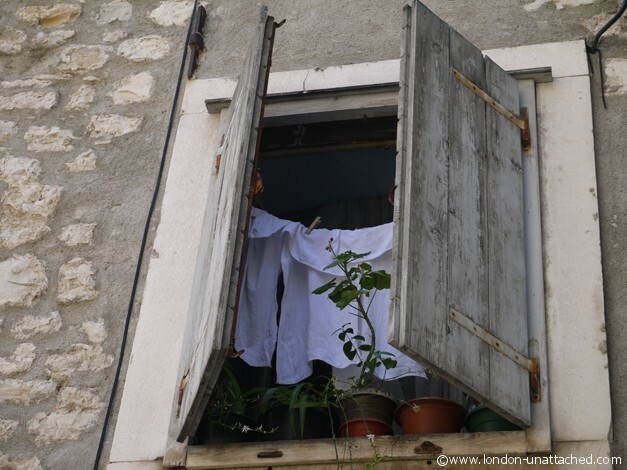 I have never been to Croatia, but I just moved to London from the US. Looking forward to doing some travels around Europe. glad you like the pics! If you want to network a bit, let me know – I sometimes go to a group called ladies in blogging and it’s always nice to meet new people! Stunning locations, Fiona, you are a lucky girl but also a bit crazy. 🙂 12 hours between the trips is tough. Looking forward to more Croatian posts and photos. I have never been to Croatia, but lately I hear or read only good things about this country. I have to put it on my list. There was a tremendous amount to see. 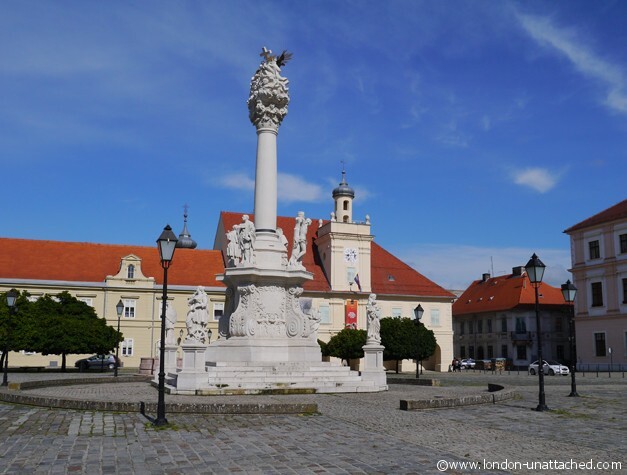 If you like ‘off the beaten track’ Slavonia has some fascinating places and is off the tourist map. 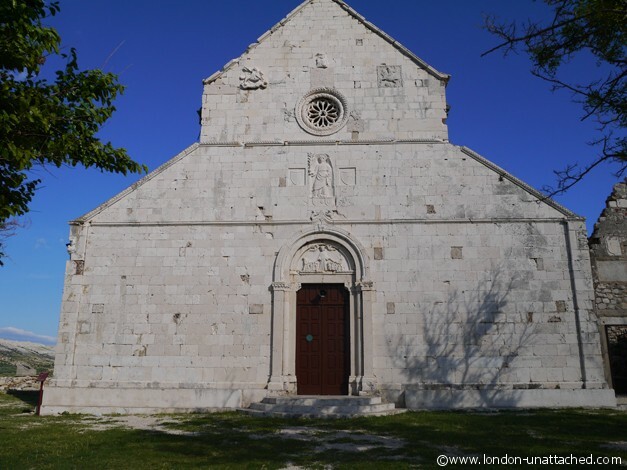 There are over 1,400 islands (I went to 2) and some really wonderful Roman architecture. I am deeply jealous now of all your recent trips..this one is exotic too!!! I love the architecture, which you captured nicely for us in the pics. Thanks.